Magnata, Inc. is a leading Software and Technology Services Organization that is focused on Creating Solutions to make Our Customers lives simpler and easier. Learning Customers Needs, New Tools and Technologies. Thinking new cutting-edge solutions that make Customers' Lives easier and simpler. Creating and Implementing new cutting-edge solutions that solve Customers needs. Believing that our solutions and services are the best in the industry both from a cost and a quality perspective. 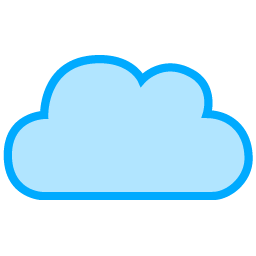 Cloud Expertise on Cloud providers that include AWS and Microsoft Azure. Structured and Unstructured Data Sets processing and Analytics using technologies such as Hadoop, Spark. Learners, Thinkers, Creators, Implementors, Believers - That is Magnata. Believing that our solutions and services are the best in the industry both from a cost and a quality perspective - A philosophy that permeates to all levels of the Magnata Organization.